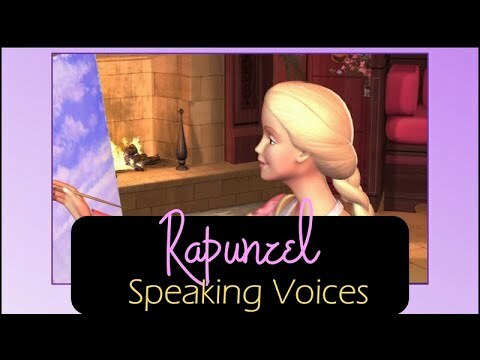 do you like barbie as rapunzel? Which of Rapunzel's painted outfits do you like best? To find out who I am and who you are. 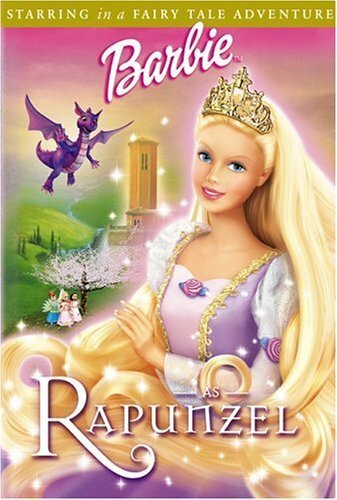 a comment was made to the poll: Where does Rapunzel rank in your favorito barbie protagonist list?